Are you preparing for a big event such as a wedding or graduation? 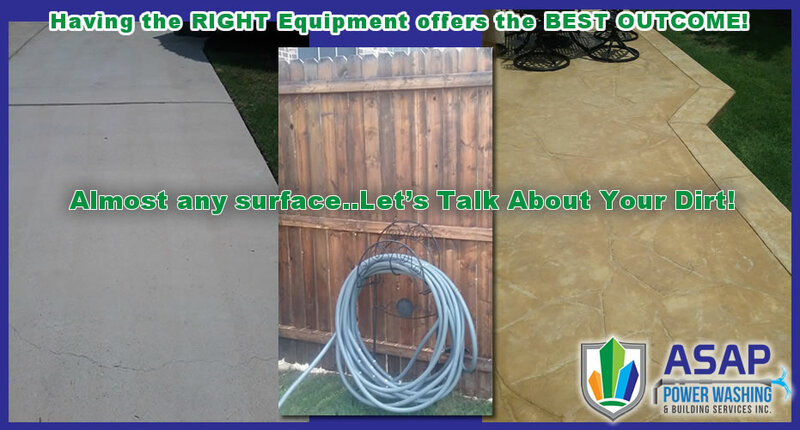 Are you seeing mold and grime on your sidewalks and driveway or perhaps on the side of your home? Is your fence looking dull and discolored from exposure to the North Texas elements? Is your patio or pool deck less than ready for the next barbeque? 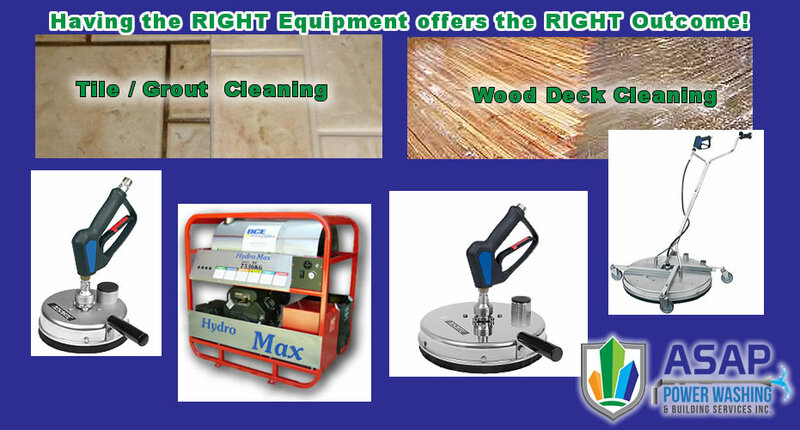 Call 214-402-6637 or email us for a Free Evaluation. 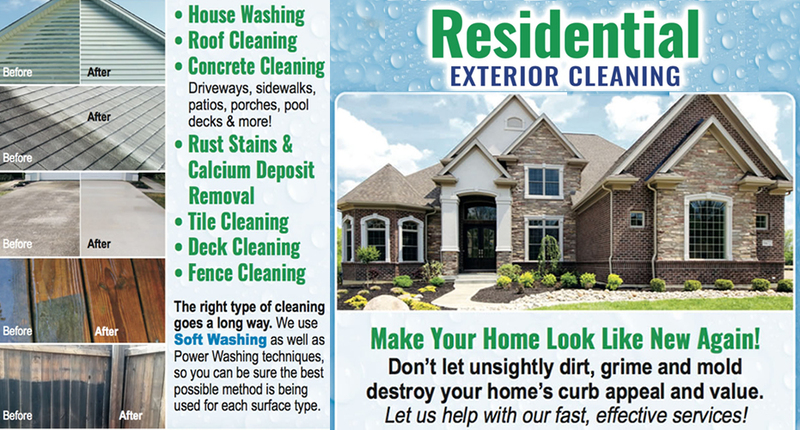 We know that it takes time and effort to maintain your home's exterior surfaces. Let us put in the effort and free up your time for more important activities.